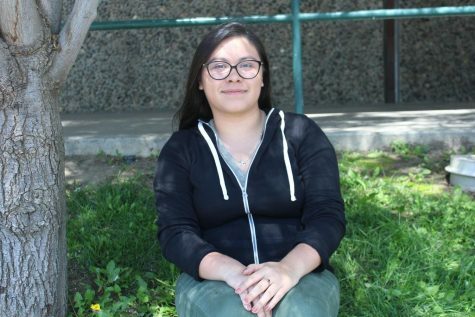 Cassandra Reyes a 17 year old senior, has lived in Salinas since she was born. Her hobbies include spending time with her cat, Olly, and baking cupcakes. “I enjoy to bake because it is something that my sister and I do, it is tradition.” As a freshman and sophomore she joined the swim team. “I didn’t know how to swim, therefore I was scared at first, but I conquered my fear and I ended up enjoying that sport the most,” she said. She was a member of CSF and the GATE club. By being in those clubs she was motivated in improving in her academics.